If the author’s name is included in the sentence that contains his exact words (within quotation marks) the only information given at the end of the sentence within parentheses will be the page number where his quote can be found. If the quote is included in your sentence, but the author’s name is not given in the sentence, put it within parentheses at the end of the sentence. 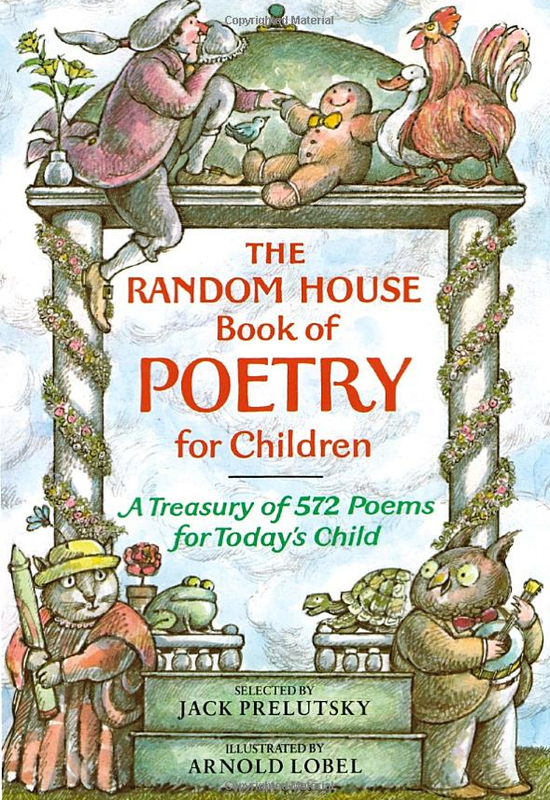 Do not separate the author’s name and the page number with a comma. Do not put a period at the end of the sentence– put it after the parentheses. Look at the example below. Be sure to include the precise document that you drew the quote from on your Works Cited page. Here is a good example of an MLA paper. 1. Write a short paper on the topic of your choice using at least two sources. 2. Use the MLA style format. 5. 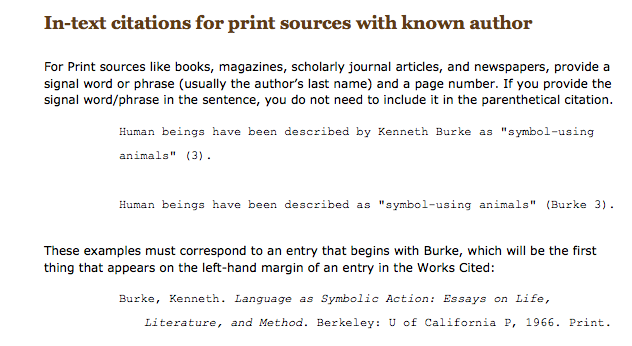 Include a Works Cited page. 1. Read the words to this hymn. 2. 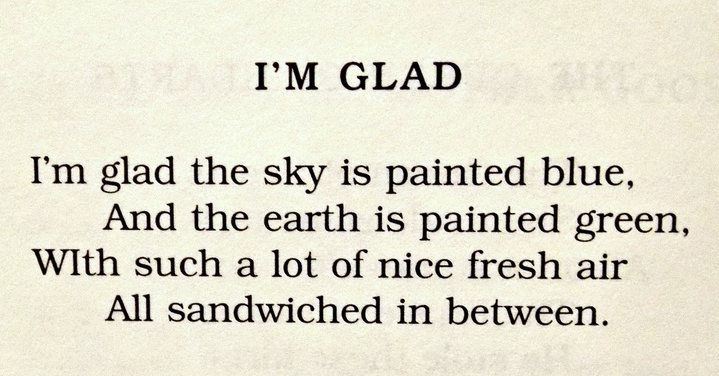 Memorize the first stanza (above). 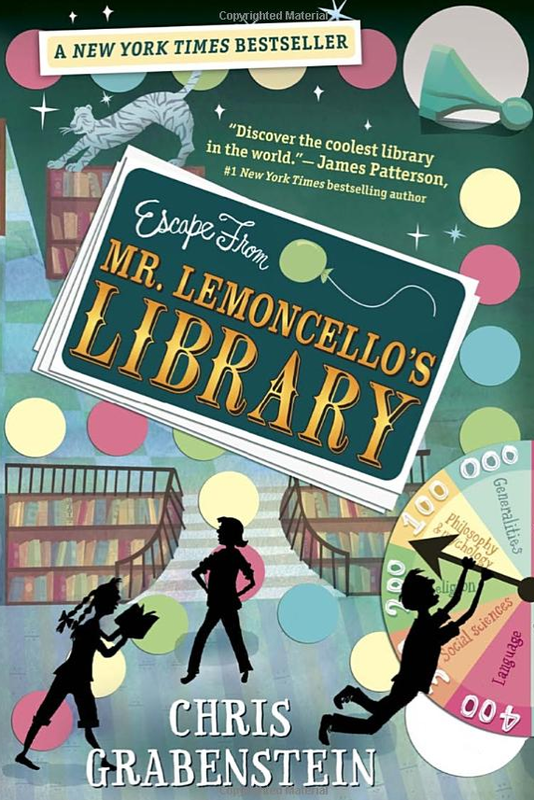 Escape from Mr. Lemoncello’s Library is more than a rib-tickling novel full of humor and suspense. 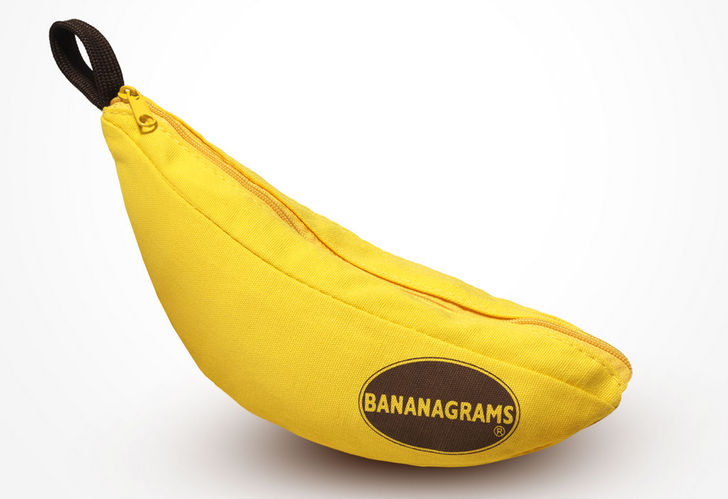 It’s a game in itself, in which readers can have fun solving clues and answering riddles while learning how to navigate the Dewey Decimal system. Eagle-eyed kids—not to mention their parents, teachers, and librarians—can also hunt for the names of authors and classic books sprinkled throughout the fast-moving story. 2. Read this or another great book. Its means: belonging to . 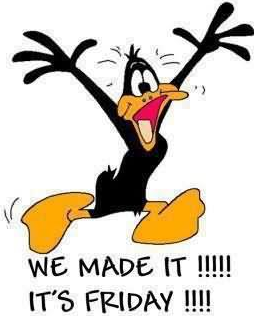 . . while it’s means: it is. Today’s Assignment: Don’t forget to write everyday. 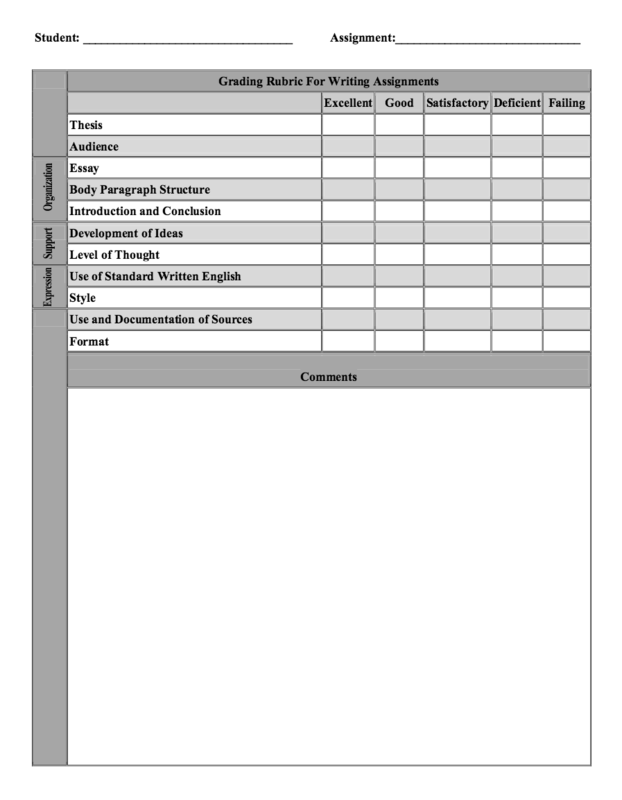 An essay assessment is a learning tool. 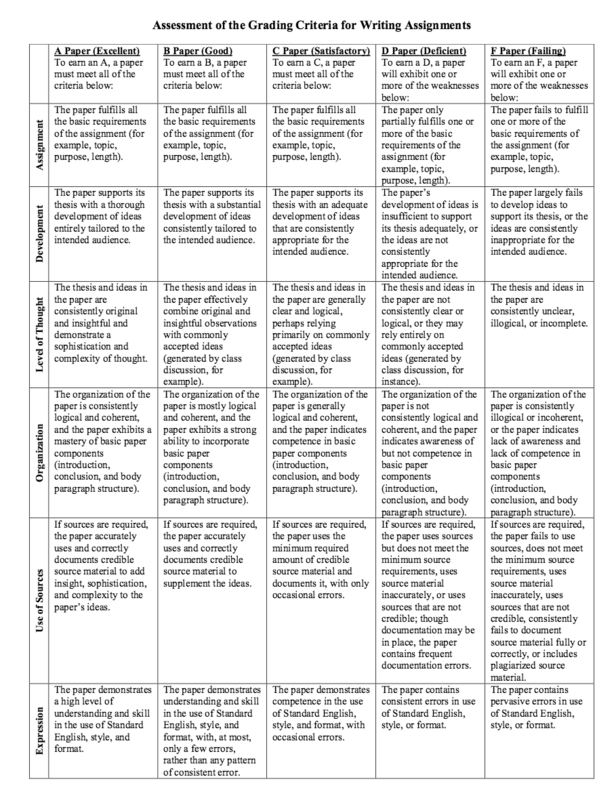 Sometimes a clear rubric form is very helpful. Today’s Assignment: Review the features of an “A” paper. 2. 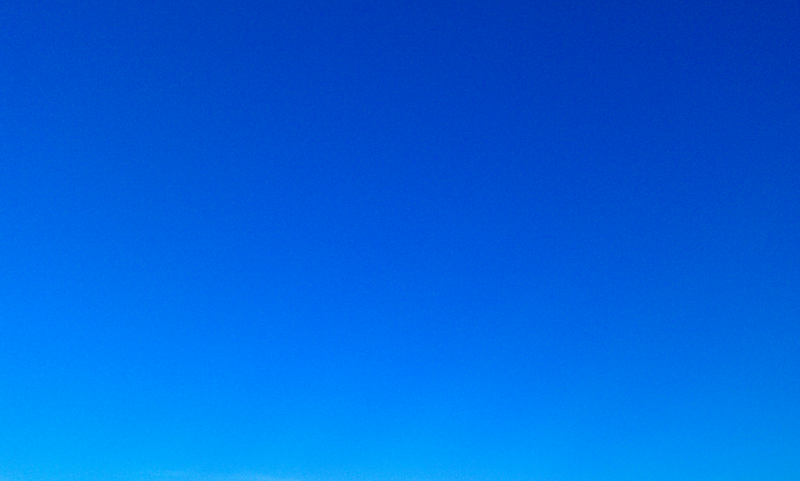 Write a short poem about blue sky. 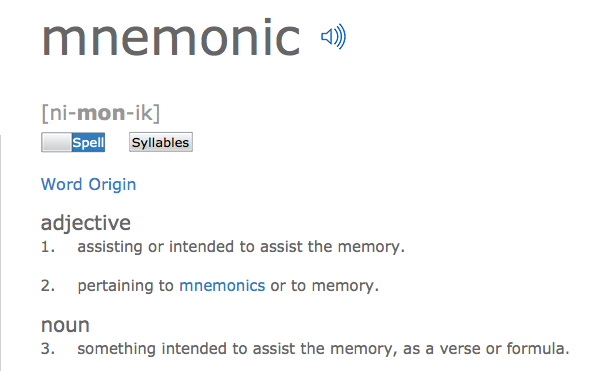 “A warning about mnemonics, they should make learning easier not harder . . . When mnemonics are used correctly, they can streamline the learning process . 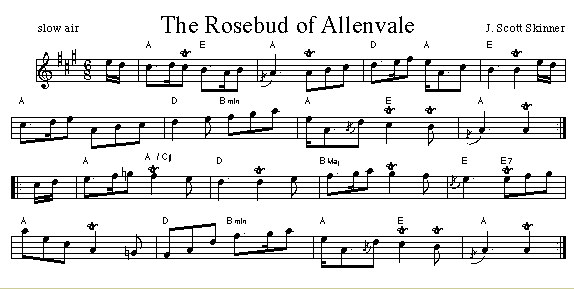 . .
An advantage of mnemonics is that they can be applied to a multitude of content information . . . 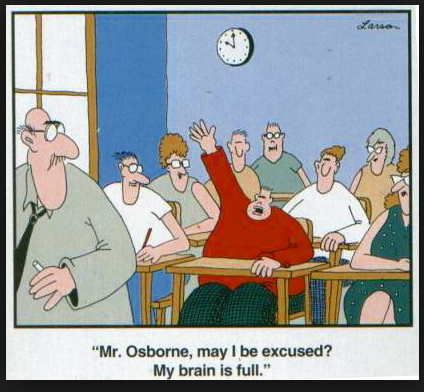 So, for whatever you want to teach, there is probably a mnemonic for it. 1. Create a helpful mnemonic. 2. 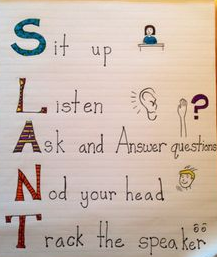 Consider having your students create a mnemonic poster. 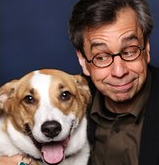 It is important to set your creative writing aside from time to time. All work and no play, makes Jack (or Jill) a dull boy (or girl). In other words, stop and smell the roses. Today’s Assignment: Do something fun. 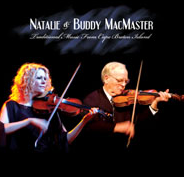 You may want to check out Paul Cranford’s fiddle sheet music archive or watch Natalie and Buddy Mac Master perform. “So– what’s the best way to open your screenplay? That’s the first thing you have to know: What is the ending of your story? Not the specific shot, scene, or sequence of how the script actually ends, but the resolution. Resolution means solution; how is the story resolved? What is the solution? Does your character live or die? Get married or divorced? Win the race or not? 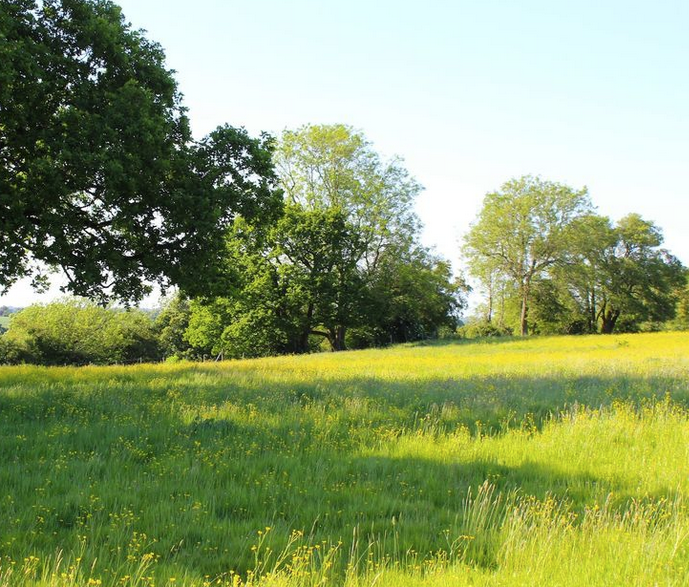 Return safely to Cold Mountain or not? Get away with the robbery or not? Go back home or not? Find the criminals and bring them to justice or not? What is the resolution of your screenplay? Sorry– but it doesn’t work that way. At least not in screenwriting. You can do that maybe in a novel, or play, but not in a screenplay. Why? Because you have only about 110 pages or so to tell your story. That’s not a lot of pages to be able to tell your story the way you want to tell it. The ending is the first thing you must know before you begin writing. 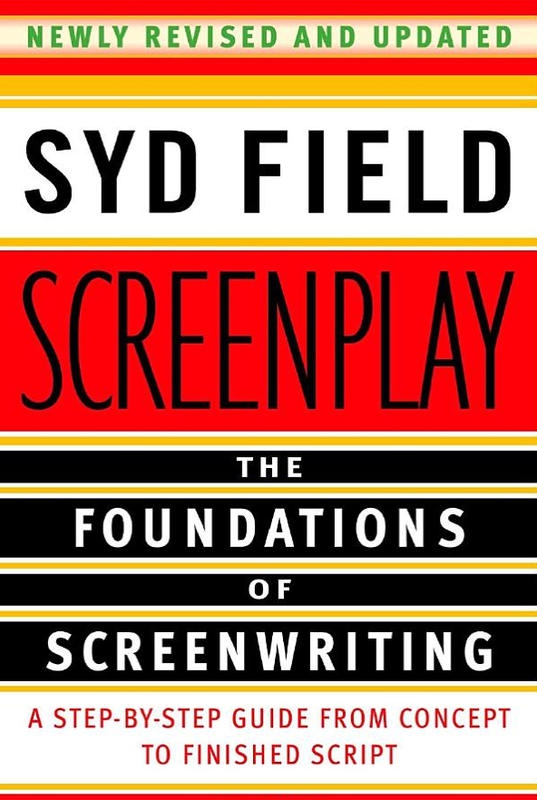 (Syd Field in Screenplay: The Foundations of Screenwriting, A Step-by-Step Guide from Concept to Finished Script, 90). 2. Throw it down on paper as a rough draft.